These are just some of the hats physicians are required to wear these days. It’s no longer enough to simply dedicate oneself to practicing medicine. 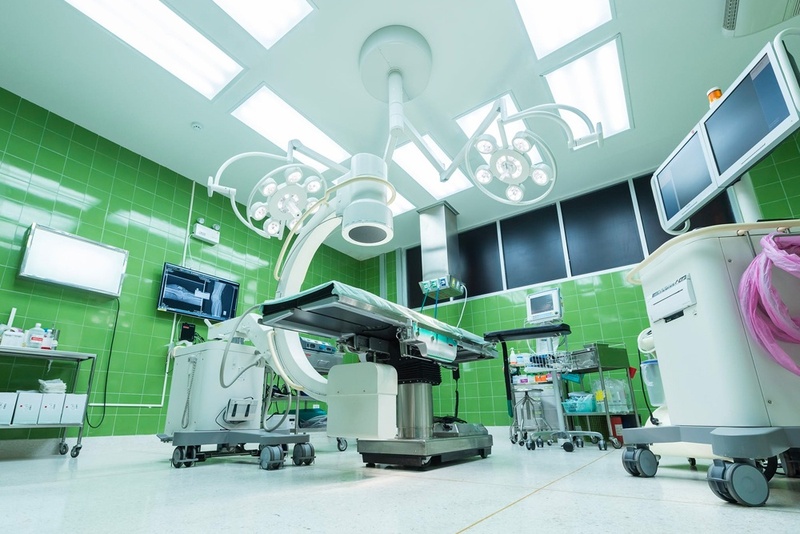 In the ultra-competitive world of healthcare, doctors are being asked to do more with less and are increasingly stretched thin. Ringo is an effective antidote in the fight to compete with large systems, stay ahead of the technology curve and operate more efficiently. 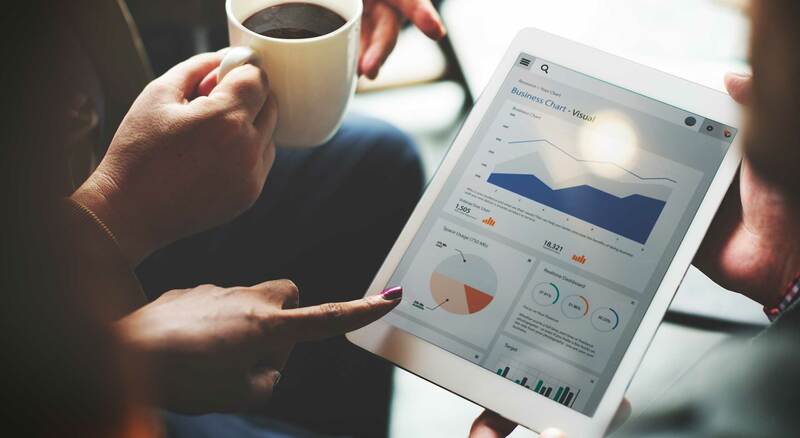 Our vendor neutral vendor management system has several important features that help physician practices manage overtime costs, track temporary labor and analyze cost metrics more closely and transparently. Take back meaningful hours in the day to practice medicine. There are several features within Ringo that are practice-centric and allow physician owners to operate efficiently and save money. No cost to the practice. Vendors bear the cost of the platform. Maintain your current vendor. Ringo is vendor neutral so you can keep your relationships with staffing providers. Physician “flight” to hospitals has subsided. As a result, practice groups are getting bigger and more diverse. The physician groups that resisted the allure of hospital employment haven’t exactly rested during this time. 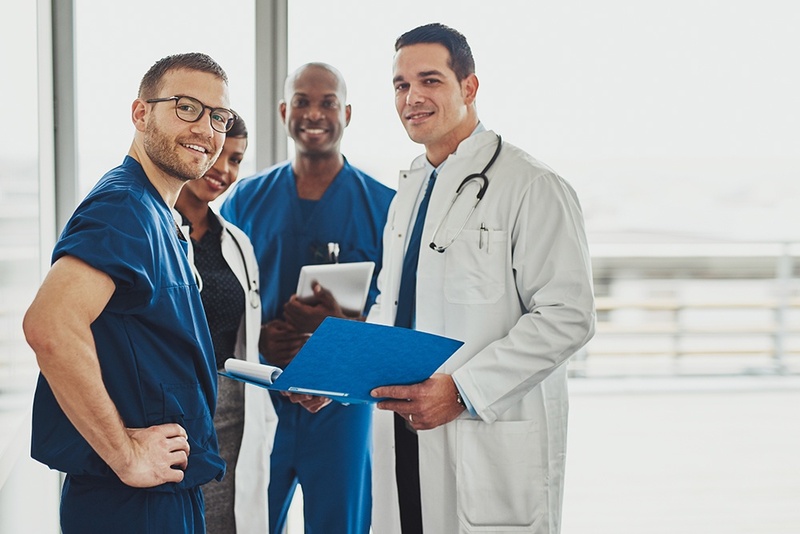 The study points out that independent groups have begun to expand in size, saying “practices with at least 50 physicians increased their share of physicians from 12.2 percent in 2012 to 13.8 percent in 2016.” In terms of practice types, the largest group far and away is the specialty practice accounting for 42.8% of physicians in 2016. It’s clear that groups with specialties are finding success and therefore emboldening physician groups to bulk up and recruit more doctors. 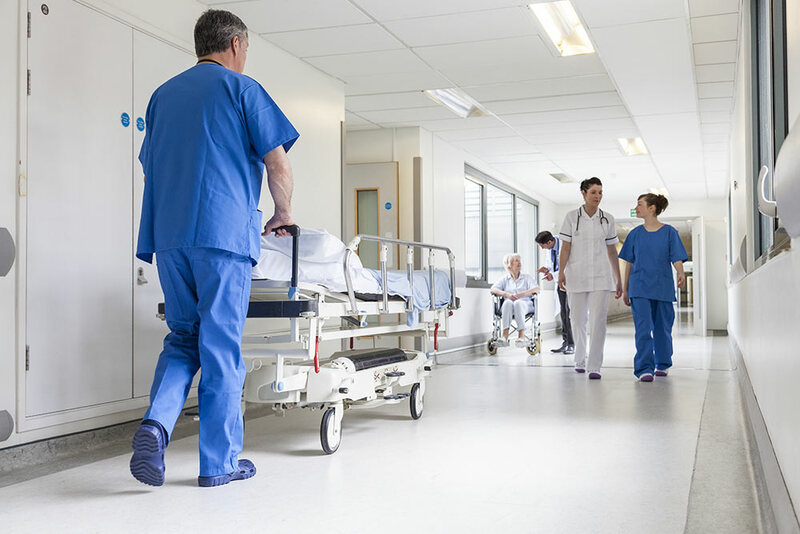 Now that practices are expanding to meet the need of an aging population and thwart potential buyouts of hospital systems, practice managers are struggling to find the balance between medicine and administrative responsibilities. In addition to the normal issues that accompany growth, practice groups face a blizzard of regulatory hurdles and external challenges. Since launching Ringo in 2001, the platform has delivered an average savings of 23% on temporary labor overtime. Compounded over time, this can be an enormous cost savings. And considering there are few opportunities to cut corners without impacting service and care, this kind of cost savings measure is truly hard to come by. As Linda Girgis, MD notes in Medical Practice Insider, “the cost of living has greatly increased over the past decade. But overhead costs for medical practices have skyrocketed. From EHR vendors to those who sell exam room supplies, companies are continually angling for a bigger share of healthcare dollars. Meanwhile, in my 15 years of private practice, I do not recall my reimbursement rates from health insurance companies rising once." Physician burnout is real and needs to be taken seriously. As a practice grows, the human resource demands increase exponentially. 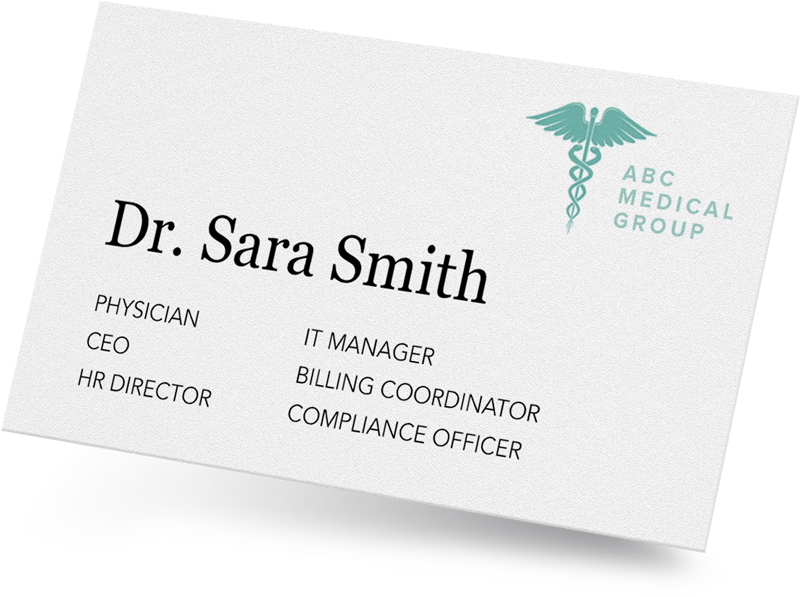 Managing personalities, schedules, regulations and compliance are nearly impossible without implementing systems and procedures. 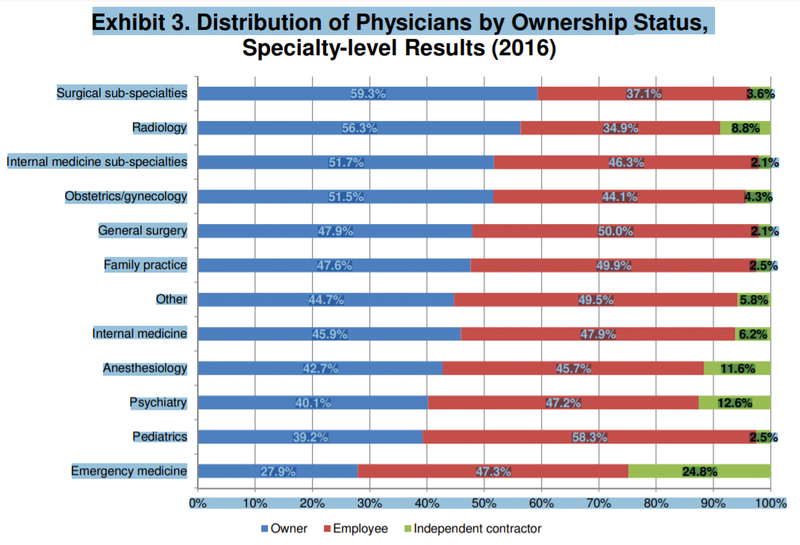 MedScape reporting in 2017 that “burnout is up over 25% in just the last 4 years, with many physicians now reporting occurrences topping 50% in many specialties. Margins are shrinking, overhead is growing and we’ve only just begun to experience the pressure of increasing demand from an aging population. As Mike Gianas writes in Physicians Practice, “In health care staffing, the issue of our aging population has long been a major factor in what drives the ongoing physician shortage, which some studies project may reach 100,000 doctors by the year 2030 (AAMC 11/17). Experienced physicians on assignment as Locums will help address the needs of an aging populations and offset loss of practice revenue. 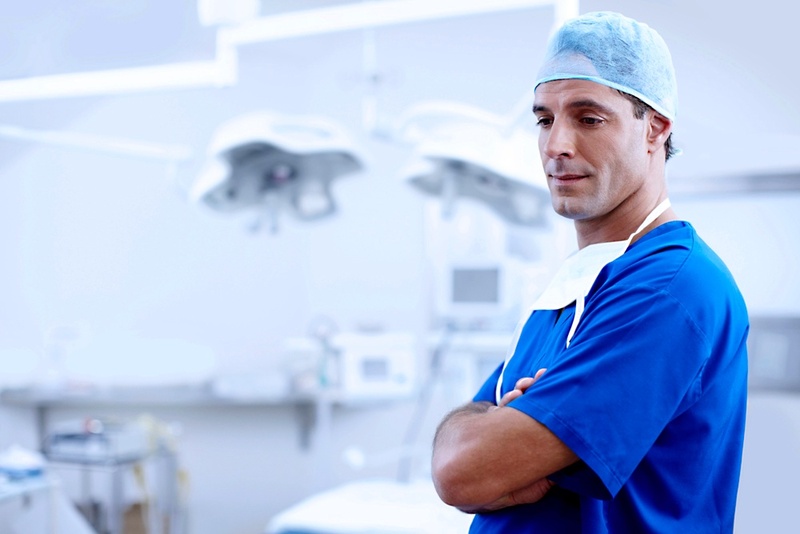 RINGO gives physician groups a technology edge without bearing any upfront costs. The platform is entirely vendor funded and allows you to maintain your existing staffing relationships. Schedule a demo today to find out how easy it is to onboard the system. Thank you for visiting the Ringo Physician Groups page.